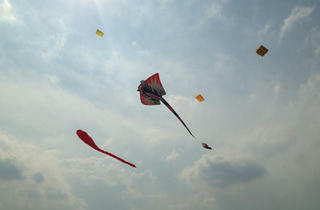 Part of the annual NTUC Income Kite Festival (continuing until 1 Sep), this family-friendly event is aimed at children aged two to 12. 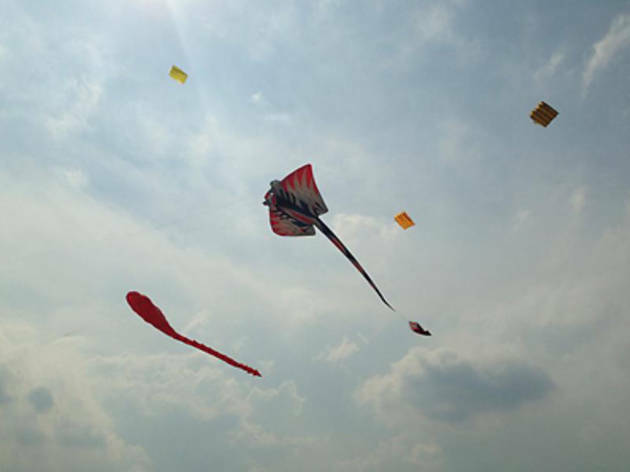 The Grand Lawn at West Coast Park will be transformed into an area where kids can fly kites, run around, try their hands at kitemaking workshops and enjoy various other performances and activities. This event takes place on the Grand Lawn at West Coast Park.